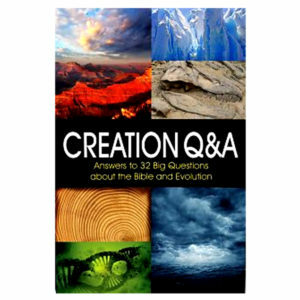 Here is your comprehensive guide to creationist thinking on the Flood in an easy-to-understand style! 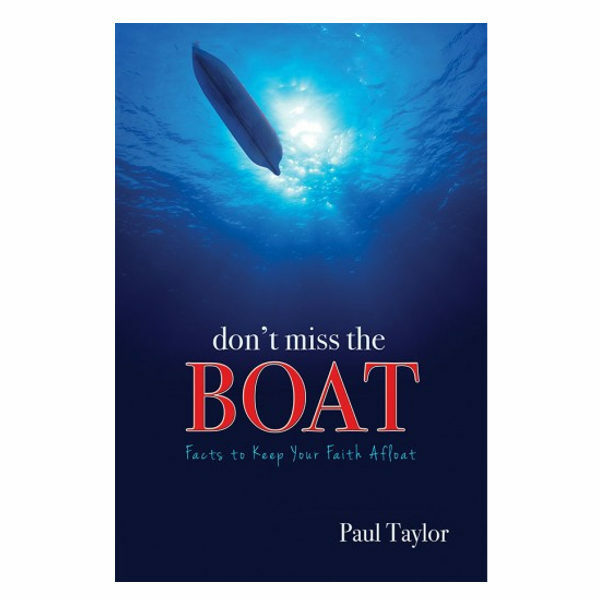 Get your facts and misunderstandings about the Flood straightened out! 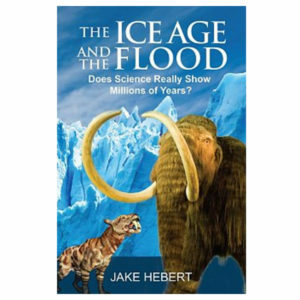 Read four fictional short stories that place the reader back in time just before the Flood-showing a world filled with non-belief and the few who reached out to save other with God’s truth. 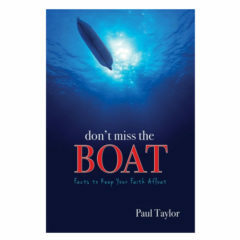 Don’t Miss the Boat provides various perspectives on the biblical account of the Great Flood that speak to both the technical and scientific evidence we see around the world today. 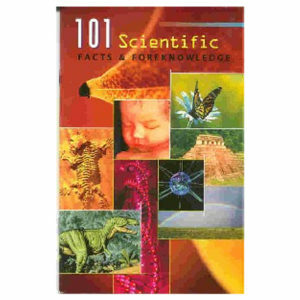 This book contains information for the layman who wants to know the basics, as well as the solid evidence that can be shared with anyone. 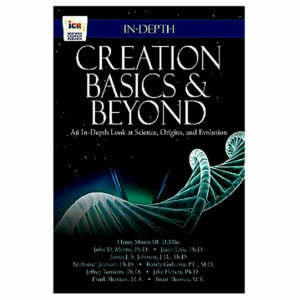 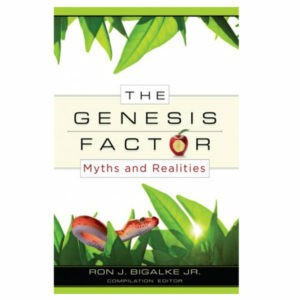 Theological considerations, historical essays, and scientific implications are included, as well as fictional representations that convey the emotional power of God’s judgment on a wicked pre-Flood world, rounding out this unique resource.Note we also carry the DVD by the same title.